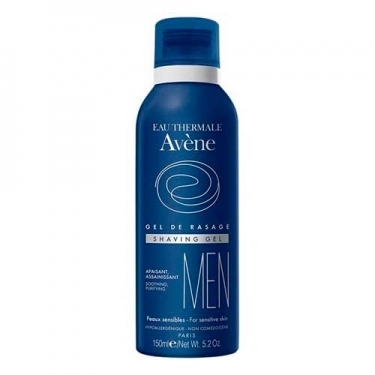 DESCRIPTION: Avène Gel de Rasage from Avène is a shave gel which prevents irritation and facilitates the sliding of the blade for a smooth and comfortable shave. 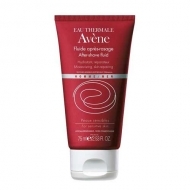 The formula cleanses the skin and reduces the risk of bacterial infections while hydrates. 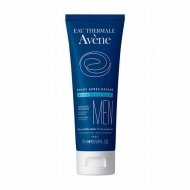 Enriched with Thermal Water Avène, soothing and anti irritant, which provides comfort to the skin. Without alcohol and parabens. Apply a product nut on the wet face and neck. Spread the foam evenly. Proceed to shave.